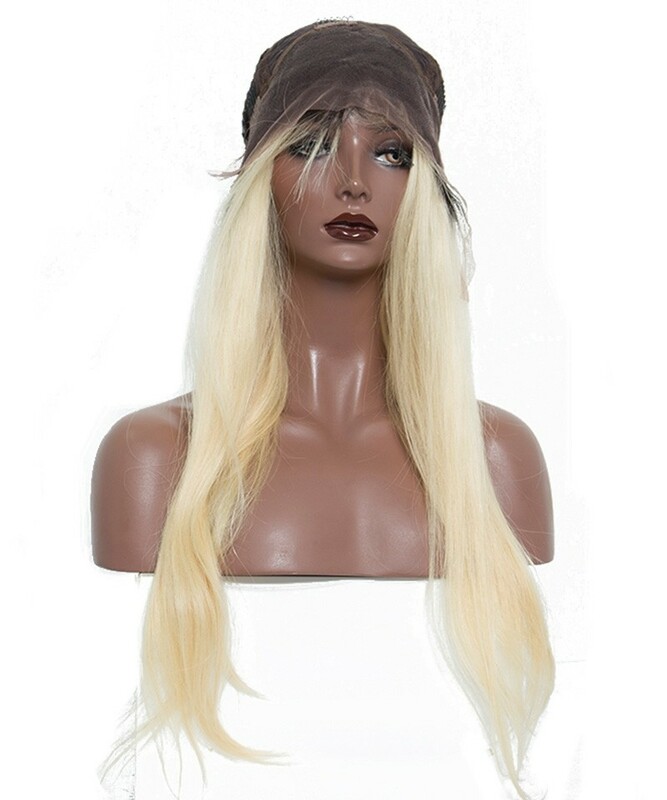 wig is very good quality, all very like! 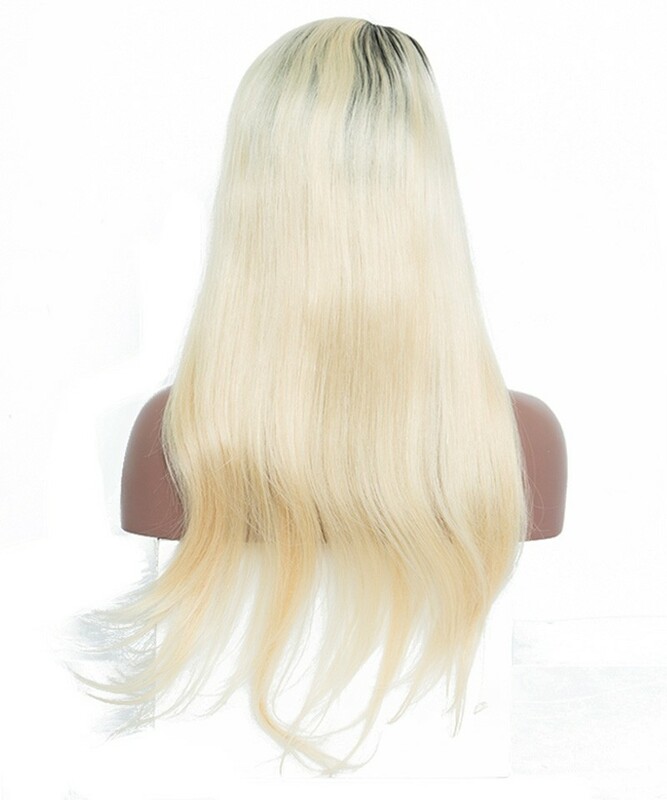 recommend 5 stars fast!!! 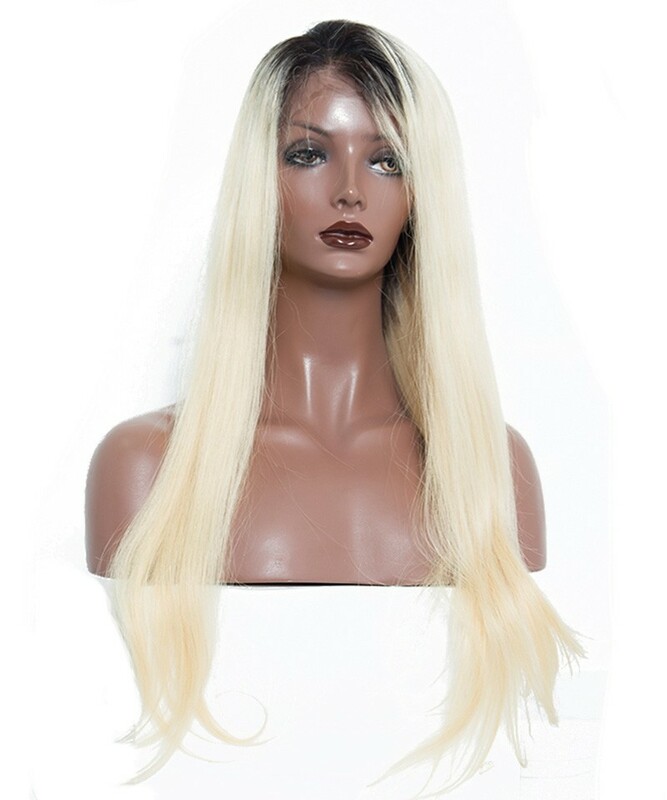 Question about Light Blonde 1b/613 Ombre Straight Lace Wig is Successfully Submitted.